Ukwatte L. Indika U. Perera holds a Ph.D. in architectural sciences with a concentration in lighting from Rensselaer Polytechnic Institute in 2015; an M.S. in lighting from Rensselaer Polytechnic Institute in 2013; and an M.S. in mechanical engineering from Purdue University in 2010. Dr. Perera earned his B.S. in engineering from the University of Moratuwa (Sri Lanka) in 2004. In 2016, he joined the Lighting Research Center at Rensselaer Polytechnic Institute as a research scientist. His current research interests include thermal management and application of additive manufacturing in solid-state lighting systems and applications. He is a member of the Illuminating Engineering Society of North America, the American Institute of Mechanical Engineers, and the International Society for Optics and Photonics. He was awarded the National Development Bank Award for the Best Mechanical Engineering Candidate for the years 2003/2004, the Robert J. Besal Fund Scholarship in 2012, the Rensselaer’s Founders Award of Excellence in 2012, the Architectural Research Centers Consortium’s King Student Medal in 2014, the Joules Horton International Student Achievement Award in 2014, and the Illuminating Engineering Society New York City Section (IESNYC) Thesis Prize in 2016. 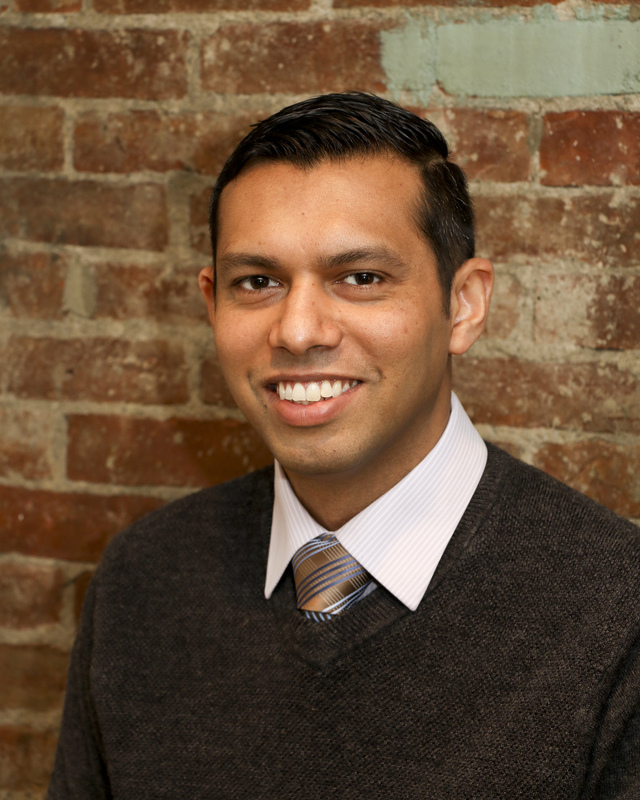 Dr. Perera has a number of publications in peer-reviewed journals and served as a reviewer for a number of journals. His work on phosphor heat generation titled “Mathematical model to analyze phosphor layer heat transfer of an LED system,” was one of the most downloaded papers from the SPIE Digital Library in February 2015. As a cultural geographer, Dr. Angela Person’s research looks at relationships between architectural planning strategies and individual, community, and public identities. Most recently, her dissertation, “Locating the Agency of Architecture: A Geographic Analysis of the Smithsonian Institution’s Hirshhorn Museum and Sculpture Garden in Washington, D.C., U.S.A.,” drew on geographic understandings of place, affect, and identity construction to investigate how multiple identities—both architectural and human—are mutually constituted at this site over time. In addition to studying human interactions with the built environment, Dr. Person is passionate about promoting facility management (FM) best practices that sustain our infrastructure. As a fellow at the Smithsonian Institution, she co-authored The Care and Keeping of Cultural Facilities: A Best Practice Guidebook for Museum Facility Management (2014), which documents FM best practices for cultural facilities. Dr. 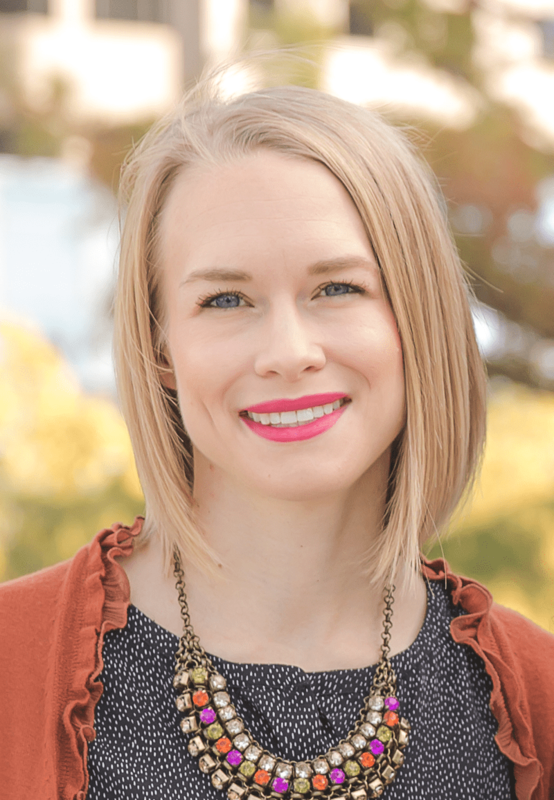 Person is currently Director of Research Initiatives and Strategic Planning for the University of Oklahoma (OU) College of Architecture, where she is also a lecturer. Dr. Person earned her PhD from OU, while studying in its Department of Geography and Environmental Sustainability. She also has a background in museum studies (MA), environmental design (BS), and geology (minor) from OU.